Michael Fisher is a highly respected, long standing international practitioner of Holographic Repatterning, Reflexology and Jin Shin Jyutsu. Sometimes during the course of one’s practice of Resonance Repatterning, one comes across a number of symptoms involving low self-esteem, or a high level of insecurity. These individuals may have a difficult time staying in loving relationships because of certain extreme behaviours. 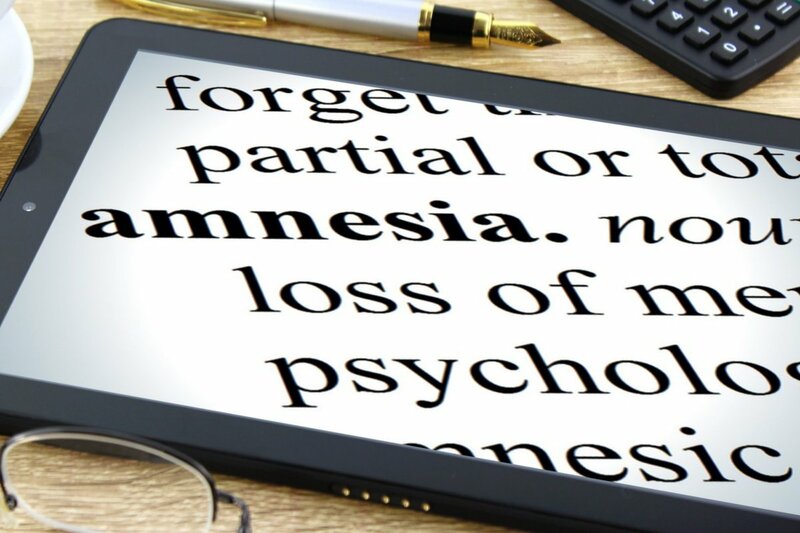 We would characterise this as non-coherent behaviour, while at the same time the client would have certain intentions which we would characterise as positive intentions that they do not resonate with. So we say that ‘Problems are something we have that we don’t want, and intentions are something we want but don’t have,’ and when we’ve identify that, we look at the underlying Unconscious Patterns, not Subconscious, because it could come from our D.N.A., conception issues, parental issues, etc. Individuals with this condition frequently change their goals and aspirations. They may go through friends quickly or change their sexual orientation. Discover the potential within yourself to spiral up into greater coherence at a physical, mental, emotional and spirit level. What holds us back from attaining what we truly want in our life? Is it that we are so preoccupied with being a Victim, and that life has been so unfair, as a result we have not fulfilled our dreams of doing something worthwhile, no matter how personal that may be? Not how the world sees us but how we see the world. Victims very often become Persecutors or Enablers (Rescuers). 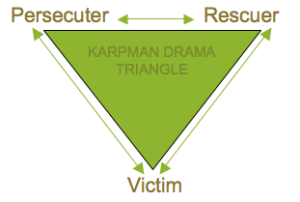 The Karpman Triangle was conceived by the psychologist Stephen Karpman, M.D. He utilized the triangle to show how easily we become enmeshed. In nearly every situation when we become a Victim, we react by becoming either a Persecutor, or equally debilitating, an Enabler.